← Classy Cooking: Healthy Peanut Butter?! I sincerely apologize that I’ve been MIA for awhile. I am desperately trying to think of post ideas while juggling school. I wish you all a Happy Valentines Day! 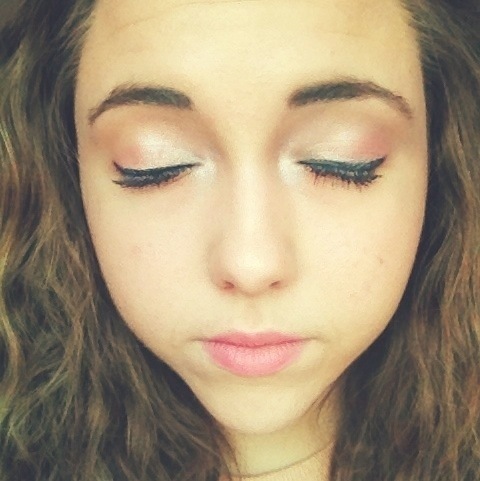 Here is my Make-Up look I wore for my Grandmother’s 80th Birthday! (I don’t have time to do my makeup in the morning so I wore is at night). You are simply stunning! Love the eyes. LOL And I love your username!